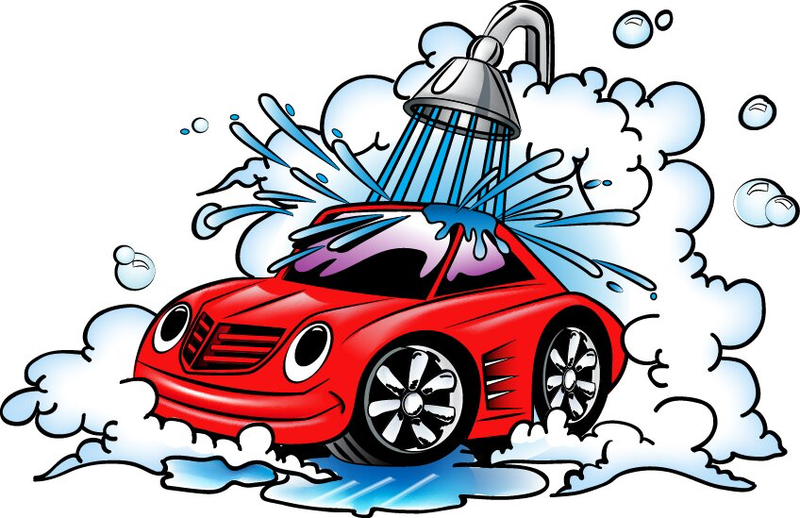 A Car Wash is another Easy Fundraiser for your organization to earn quick money! It's also a fun way to get all your members involved and create community goodwill! Here is a quick How To..to get you started! Secure a venue and date for event near a water source. Submit any necessary paperwork. Download and edit the details of your SIgnUp Hub for only $5. Email out to your group for volunteer sign-ups! 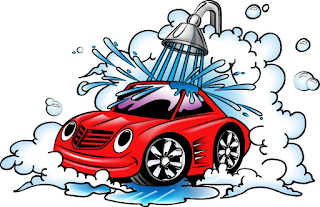 Create minimum 4 fun signs including CAR WASH and whom it is supporting. Make signs large and clear!